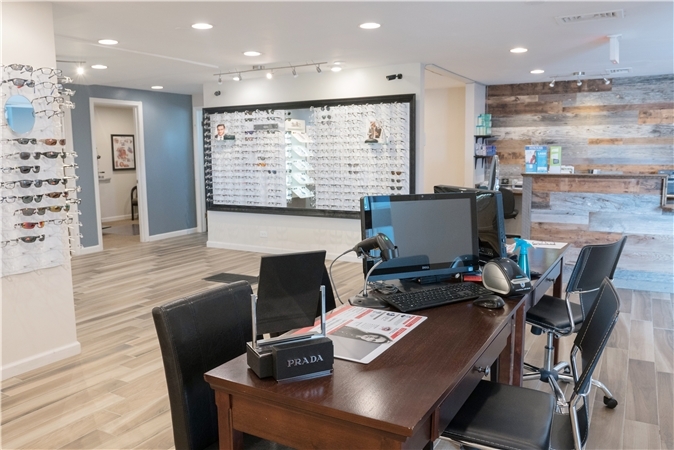 Best In Sight Eye Care is a general family optometric practice led by Dr. Allen Mok. 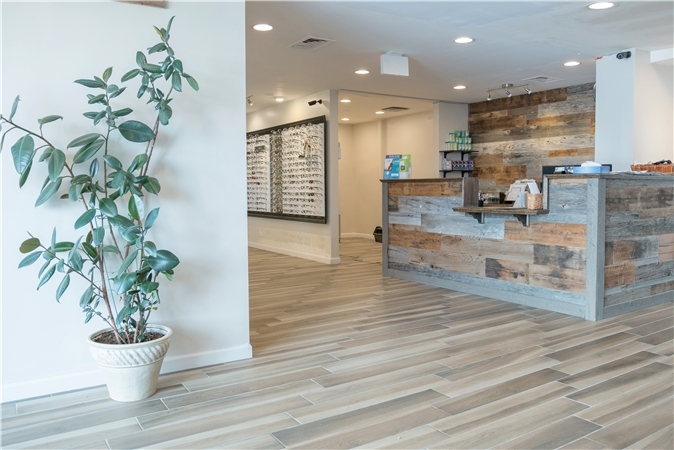 Dr. Mok enjoys providing quality eye care for patients: from a simple eyeglass correction to specialty contact lens fittings and treatment for various eye-related diseases & conditions. 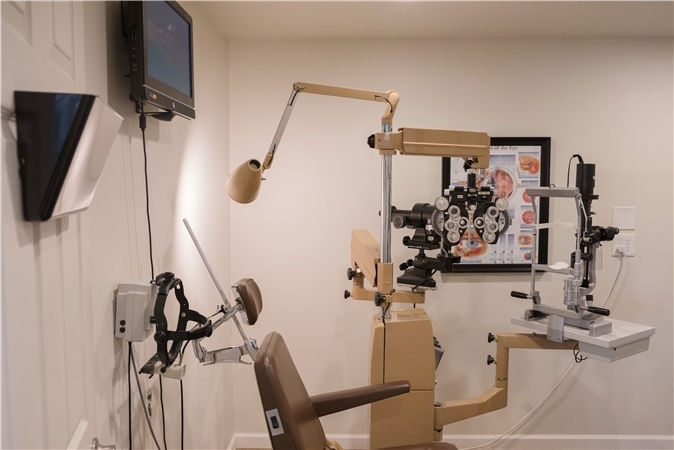 Best In Sight Eye Care is constantly improving and providing state-of-the-art equipment to enhance patient care and education. The optical department is also undergoing a transformation to provide a more comfortable environment for patients to select their eye wear. Best In Sight Eye Care takes pride in recommending the best products and services for patients. 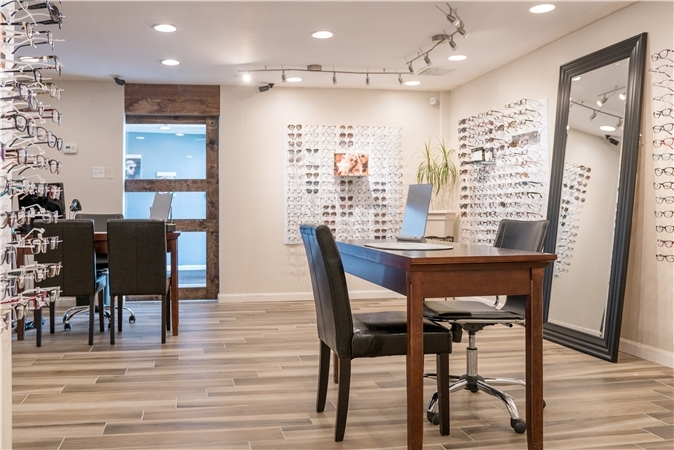 If you want the best in eye wear and eye care needs, then you've come to the right place. Our friendly and knowledgeable staff is always willing to assist you.